That's right, Brushy Mountain State Prison was built in 1896 and that's when the toughest prison in Tennessee was born. The place that made a lot of men shake in their boots. 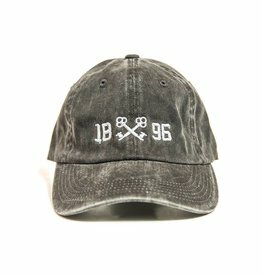 This distressed, unstructured hat marks a very historic moment in time.